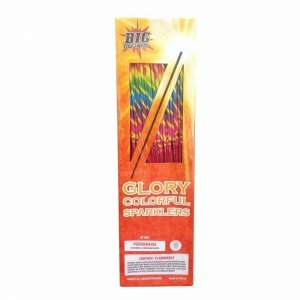 Shopping for colored sparklers online? 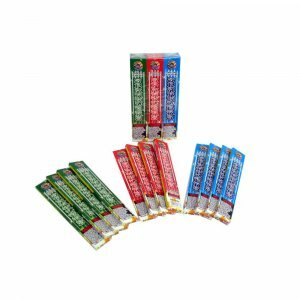 Look no further than WholesaleSparklers.com. 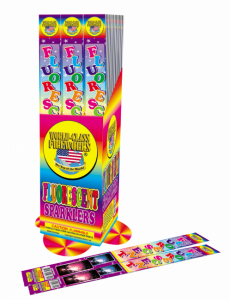 We carry a unique and diverse selection of colored sparklers that are sure to make an impression at your next birthday party, gender reveal party, 4th of July celebration, and New Year’s Eve party. 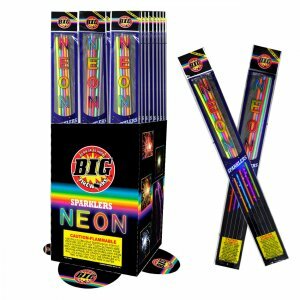 Our 25-piece set of #20 Neon Sparklers can help you light up the sky with fun neon colors. 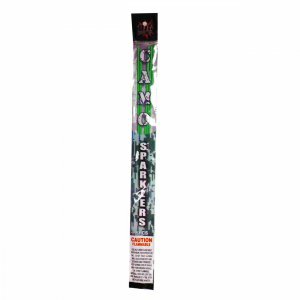 These 18-inch party sparklers can burn for up to 45 seconds, making them ideal for those memorable moments at your next birthday party, wedding, or special event. Enjoy the vibrant sparkle of red, orange, green, blue, and purple with this one-of-a-kind sparkler set! 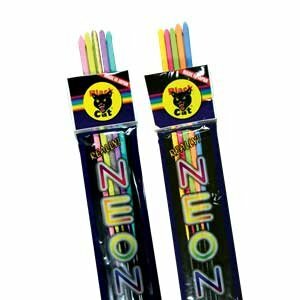 If you’re planning an upcoming gender reveal party for a soon-to-be-mom and you know the new baby will be a girl, pick up our 25-piece pack of Pink Neon Sparklers. 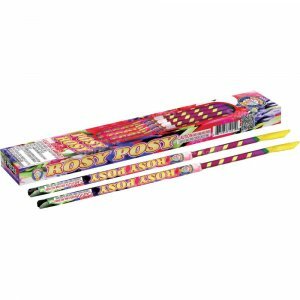 Each sparkler is 18-inches long and burn a hot pink color when lit. 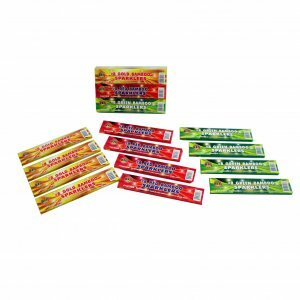 In addition to our diverse selection of neon sparklers, we’re also proud to carry a wonderful array of wedding sparklers, VIP bottle sparklers, confetti cannons, and party supplies. If you have any questions about our wholesale sparklers or you’d like to learn more about our shipping policies, contact our team today! 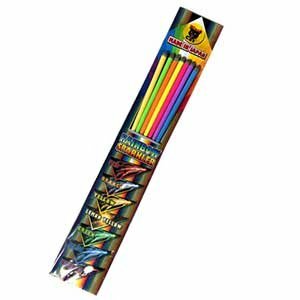 1 Pack - 4pc Flourescent Sparklers 14"